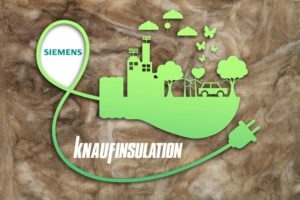 Siemens has strengthened its strategic partnership with Knauf Insulation, the UK’s leading provider of high performance, sustainable glass and rock mineral wool insulation solutions. The next phase of the partnership will focus on enhancing efficiency at Knauf Insulation’s glass mineral wool plant in Cwmbran, South Wales. 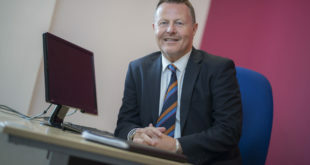 This builds on the work begun in 2015 at the company’s St Helens plant, which has already significantly improved the plant’s energy efficiency. 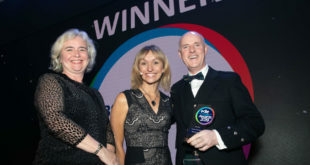 Across the two plants, the partnership is expected to reduce CO2 emissions by more than 5000 tonnes per year – equivalent to the annual energy use of almost 800 homes. 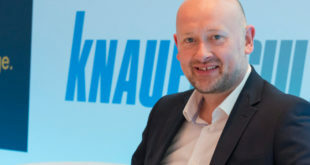 Steve Martin, Head of Strategic Transformation at Siemens UK, said: “We look forward to partnering with Knauf Insulation to deliver a comprehensive energy management programme that will use intelligent technologies not only to monitor where consumption is taking place and to what extent, but also implement a significant reduction in energy use across the company’s UK manufacturing plant asset base.